Leah Capelle continues to stun the world with her musical genius. This singer and songwriter from Chicago is a brave heart when it comes to raw talent. Coupled with a hard work ethic and strong ambitions, Capelle has successfully been able to develop an even greater audience and loyal fan base. Yet, Capelle’s potential is still emerging. 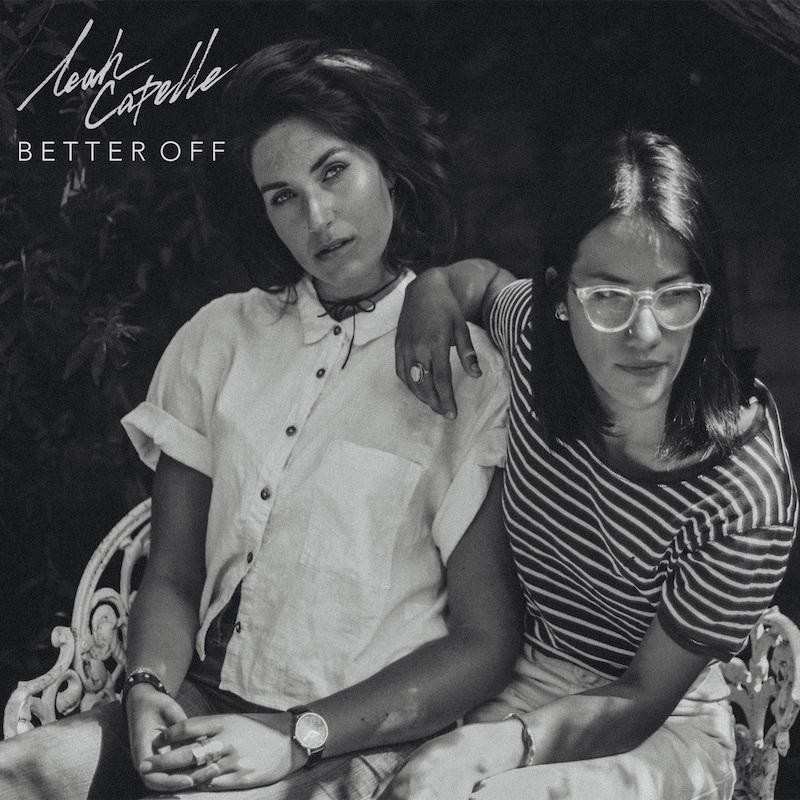 “Better Off” by Leah Capelle, feat. Hayley Brownell. Back in September of 2017, Warlock Asylum International News covered the release of her single, Better Off. A creation Leah Capelle and bandmate Hayley Brownell, Better Off still remains in the hearts of our readers months later. Better Off is a tremendous song that captures Capelle’s beauty as a singer. Brownell provides the perfect acoustic backdrop in the township of it doesn’t get any better than this. Better Off is a song that the world doesn’t want to let go unnoticed. It is with great honor that I am happy to announce Better Off as the recipient of the Warlock Asylum International News 2018 Popular Music Song of the Year Award. Congratulations to both Leah Capelle and Hayley Brownell for birthing this beautiful gem! Wow this is fantastic. Thank you so much.